Wily West Productions, a Bay Area company specializing in new work, follows up recent successes with two new plays opening in October. 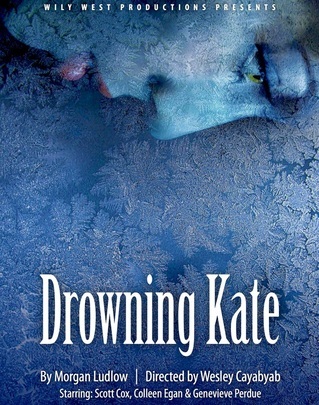 Morgan Ludlow’s “Drowning Kate” is a contemporary Frankenstein story with a love interest in which a young doctor tries to revive his recently drowned wife (the titular Kate) with disturbing results. 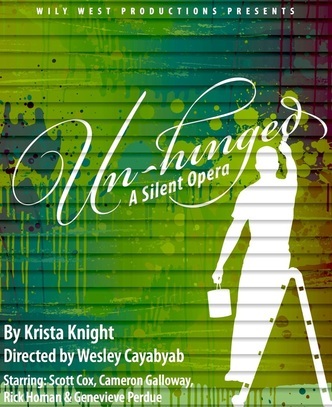 “Unhinged” by Krista Knight tells the story of a house painter with a disturbing obsession. Both Ludlow and Knight are playwrights to be reckoned with. 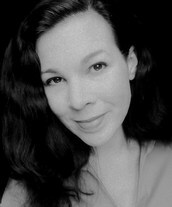 Morgan Ludlow, a founder of Wily West who also fills the role of Artistic Director, is the author of more than a dozen full length plays and numerous shorter pieces. 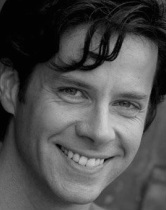 His work has been enthusiastically received in the Bay Area, and last season his script, “Gorgeous Hussy“, about movie star Joan Crawford, received a “best original play” award from the San Francisco Bay Area Theatre Critics Circle (SFBATCC). 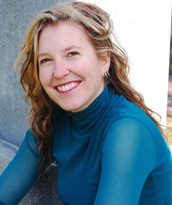 Krista Knight is a playwright of note in the world of academia, having earned prestigious graduate level degrees from both NYU and UC San Diego. In recent years, she has taught playwriting at UC San Diego (where she received a Teaching Excellence Award), the Berkeley Repertory Theatre, Cal State San Marcos and the State University of New York in Oswego. Her plays have been produced to acclaim across the United States. 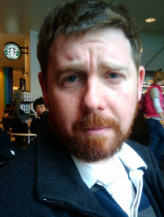 Both plays are helmed by director Wesley Cayabayab, an actor himself, and the company’s technical director. And, in true classical repertory fashion, the acting companies will overlap. Audiences will, therefore, have the rare opportunity (in San Francisco) to see the same actors in different productions over a single weekend. Scott Cox and Genevieve Purdue will feature in both plays. Cox has been a significant contributor to the SF theatre scene for more than a decade, especially known for his work with the New Conservatory Theatre Center. He has performed with other local companies as well, including SF Playhouse, where he gave a particularly memorable performance in their 2012 production of “Bell, Book and Candle“. Purdue has been an enthusiastic participant as a reader of new work at the Playwrighting Center of San Francisco, as well as performing at City College and with the Actors Ensemble of Berkeley. While there are several companies in the San Francisco Bay Area that regularly produce new work, Wily West Productions is unique in that they produce work exclusively by local playwrights and rely on local talent for every aspect of production. As a result of these policies, they have presented professionally staged productions of plays by over two dozen local playwrights in a span of just five years. This is an extraordinary accomplishment that has received wide attention, as evidenced by the company being recently featured in “The Dramatist”, the magazine of The Dramatists Guild of America. All of this exciting new work has not gone unnoticed. For their last season, they have received no fewer than four Theatre Bay Area award nominations, and they are one of only a few smaller theatre companies to receive regular attention from the San Francisco Chronicle. Posted in Reviews.Tagged Krista Knight, Morgan Ludlow, San Francisco theater reviews, Wily West Productions.